When I first started editing, I dreaded getting an assignment that specified UK English. (I hadn’t even known there was a different version of English until I became as editor.) I knew the basics, but was sure I would miss something. A recent paper that I edited in UK English had just about every “iz” word you could imagine: optimization, minimize, size, decentralize, realize, linearize. Were all of these supposed to change to “is”? I set the paper’s language to UK English, but many of the variants are correct in UK English, if not preferred. The I made a discovery. 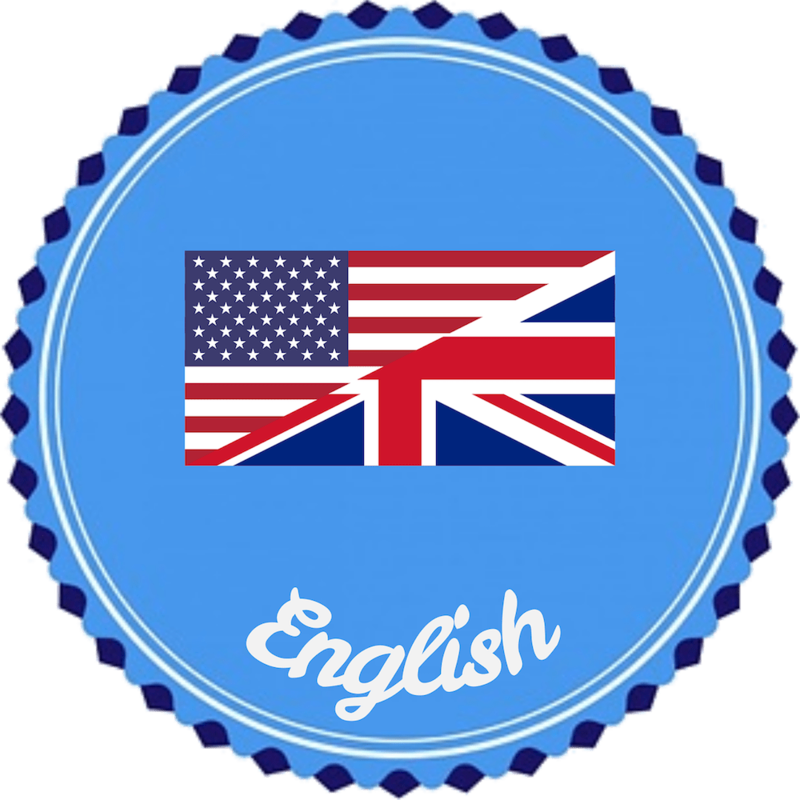 The online Cambridge Dictionary has separate tabs for UK English (“English”) and US English (“American”)! I decided that if the “is” version was merely an alternative, not the usual spelling, I would not change it in the paper, but I changed the spellings when the “is” form was preferred. Having the Cambridge Dictionary as a place to check spellings was reassuring. This entry was posted in For Editors on March 16, 2018 by Emily.